This is one of several personal items, dating back to childhood that Macdonald kept with him all his life. The curious discrepancy in Macdonald’s birthdate remains a historical puzzle: January 11th in this journal, but January 10th on the official record. 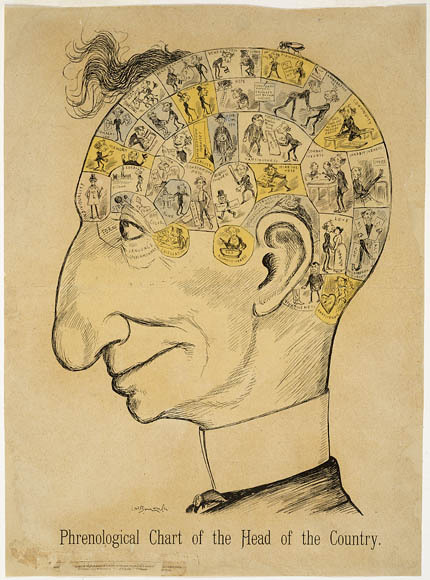 Sir John A. Macdonald is said to have remarked: “My friend, Bengough, possesses… perfect accuracy in portraying my countenance.” Library and Archives Canada holds hundreds of caricatures by John Wilson Bengough, a sharp critic of Macdonald and the founder of Grip, one of Canada’s earliest satiric magazines. 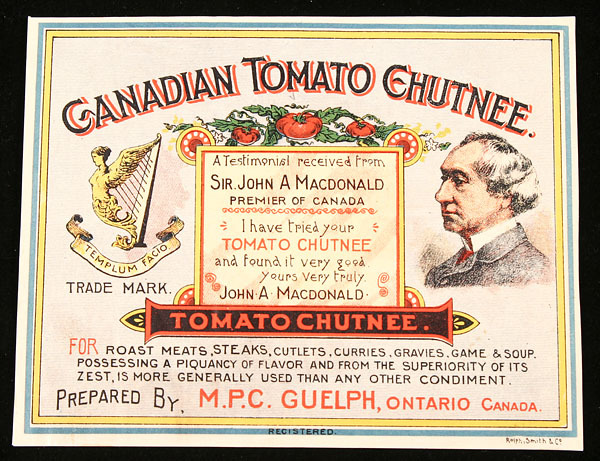 Over the years, many companies have drawn upon Sir John A. Macdonald’s recognizable image and popularity to sell products. This is only one example of this type of advertisement that can be found in Library and Archives Canada’s collection. 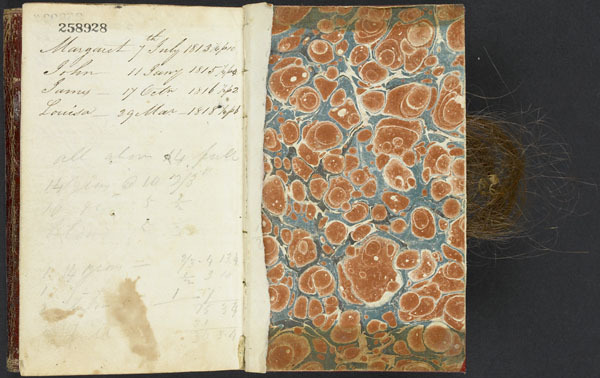 This entry was posted in Our Collection and Facilities, Politics and Government and tagged Government, Prime Minister, Rare, Sir John A. Macdonald, Treasures from the vaults by Library and Archives Canada Blog. Bookmark the permalink.